The Northern Lights are undoubtedly one of the most beautiful natural phenomenon’s, it is visible on clear night sky in the winter time, It would be a perfect winter weekend away for a business incentive this Christmas. The lights occur when particles from the sun's solar wind interact with Earth's magnetic field. During intense solar storms, the Northern Lights become more spectacular, the rays illuminate the sky and bring the spectators below to harmony. The colours in the lights are caused when oxygen and nitrogen particles mix with the particles in the atmosphere. The colours depend on what gas is involved and how high in the ionosphere the reaction takes place. Oxygen usually causes a green or brownish-red display. Nitrogen causes a blue or red colour. Helium produces blue or purple colours. Experience the best of Iceland’s winter with a Northern Lights Christmas weekend package, especially designed to see the highlights of Iceland while maximising the chances of witnessing the elusive lights. As well as search for the northern lights this Christmas, this tour will also give you the opportunity to see waterfalls, lava fields, hot springs, glaciers, icebergs, black lava beaches, enjoy open spaces and high mountains and relax in the famous Blue Lagoon. We will host a weekend of fun activities leading up to your Northern lights spectator experience this Christmas. In addition to accommodation with breakfast, the programme includes a special Northern Lights Academy with evenings of presentations,for those who enjoy the science behind the phenomenon.Activities, lectures and guided tours through to locations that are likely to offer a glimpse of the lights can also be included into your package. And for more things to do in Iceland, we have a whole host of ideas. Why not go quad biking, it means that you can visit places accessible only by the selected few who have access to off-road vehicles, it’s an adventure that you won’t forget. Or cave exploring; discover the origins of this volcanic island by studying the mysterious caves that lies beneath the surface. 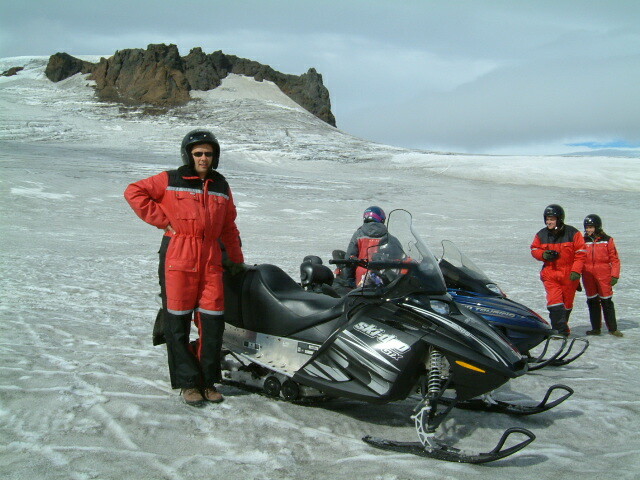 For more exploring activities we can arrange a tour on one of Iceland’s glaciers. Travellers make the ascent by bus or 4-wheel drive vehicle and then have time to explore the glacier on their own by foot , ice climbing or via snowmobile. Iceland has a total of five glaciers, three of which are Europe's largest. Snowmobile tours offer exhilarating opportunities to explore these breathtaking glaciers this Christmas. 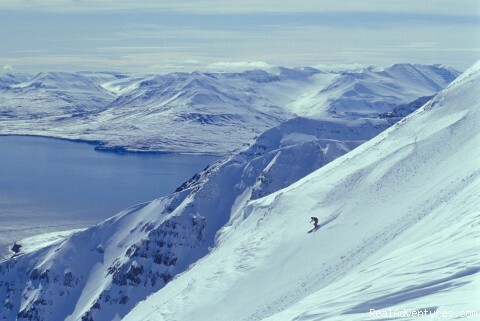 Hiking is a favorite pastime for Icelanders and tourists here in the months leading to Christmas. Really vigorous mountain hiking trails fan out in all directions from the outskirts of almost every community, there are both challenging and simplistic routes to take. White water rafting could be the most thrilling activity of them all, it offers a choice of routes with different levels of challenge like hiking, they’re both for the brave yet the speed you intake with rafting makes it the most exhilarating of them both. We can provide a fully escorted coach tour so on your Christmas trip here you can explore with the knowledge that you're on the right path to finding the lights. Travel to the countryside in West and Southeast Iceland, exploring the regions to search for the aurora borealis (Northern light) away from the big city lights. In addition to our Christmas Party Nights in Birmingham and Wolverhampton we can host a corporate weekends away like this one, whether it be as an incentive to your most hard working employees, a thank you to your clients or a conference weekend. We arrange a whole host of events and activities to suit the needs of our customers.